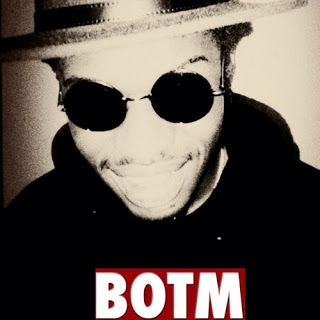 He has dropped some singles for us here and there and now Boj has released the official thing - his first mixtape B.O.T.M. There are numerous tracks on this new mixtape with features from Lola Rae, Efya, Lynxxx, Poe, Tec, Ajebutter 22, and Teezee and FreshL of DRB! As well as production from ODH, Studio Magic, CEO and Bankyondbeatz. Boj released the mixtape yesterday in honour of his birthday! Happy Birthday to him! 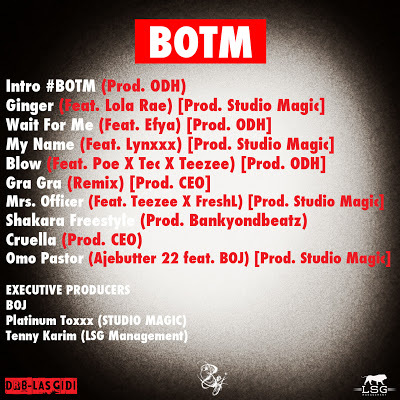 DOWNLOAD 'B.O.T.M' HERE TODAY! And catch him performing at Destination Africa on Sunday at SYNC London!